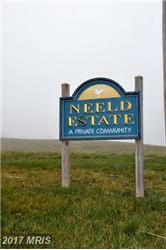 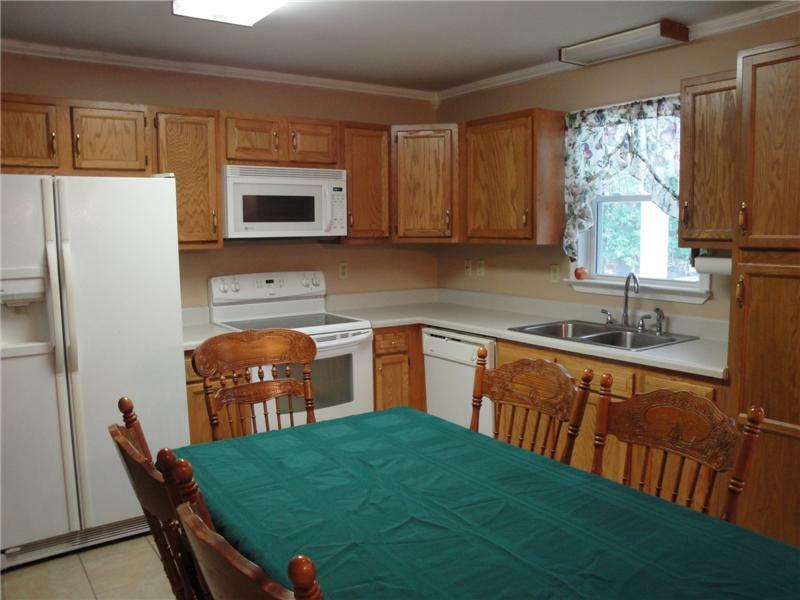 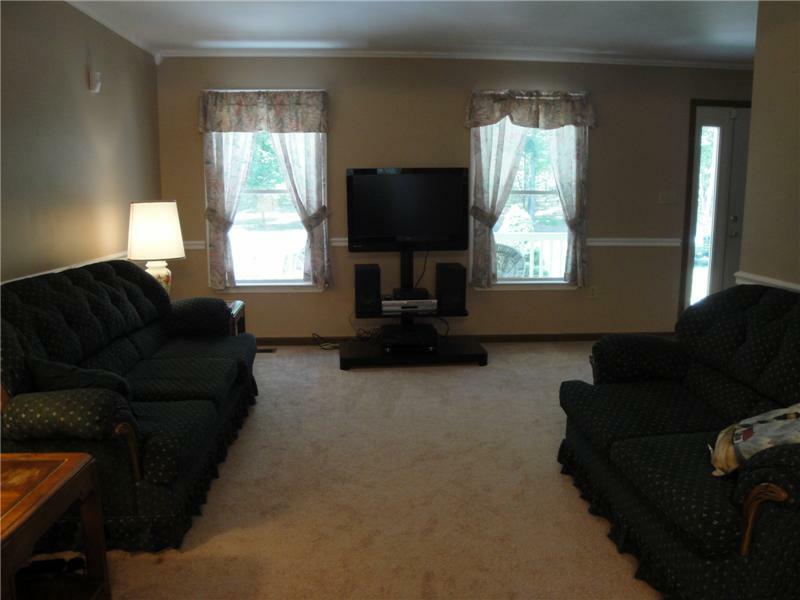 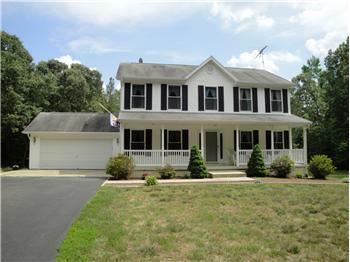 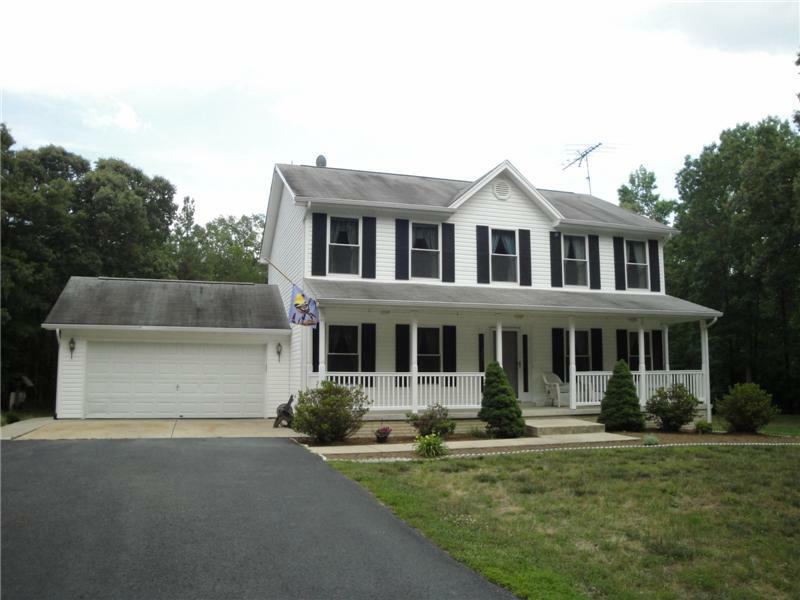 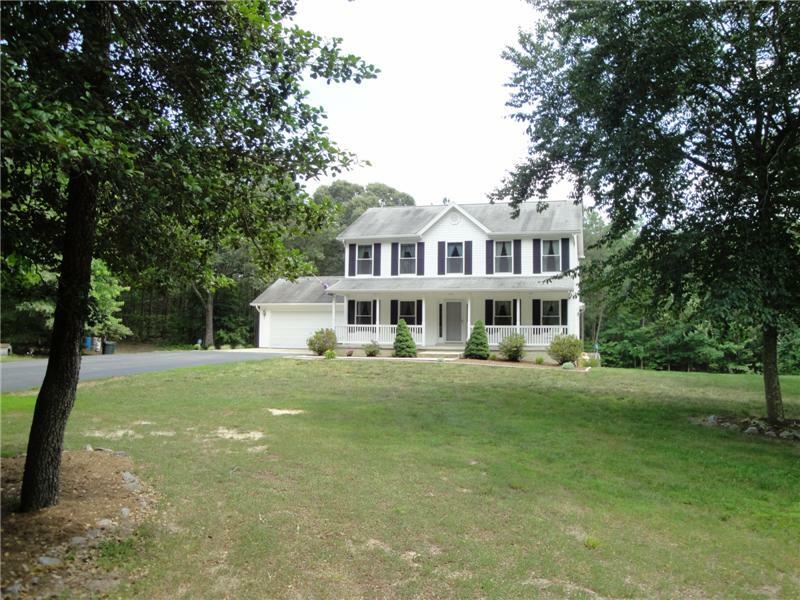 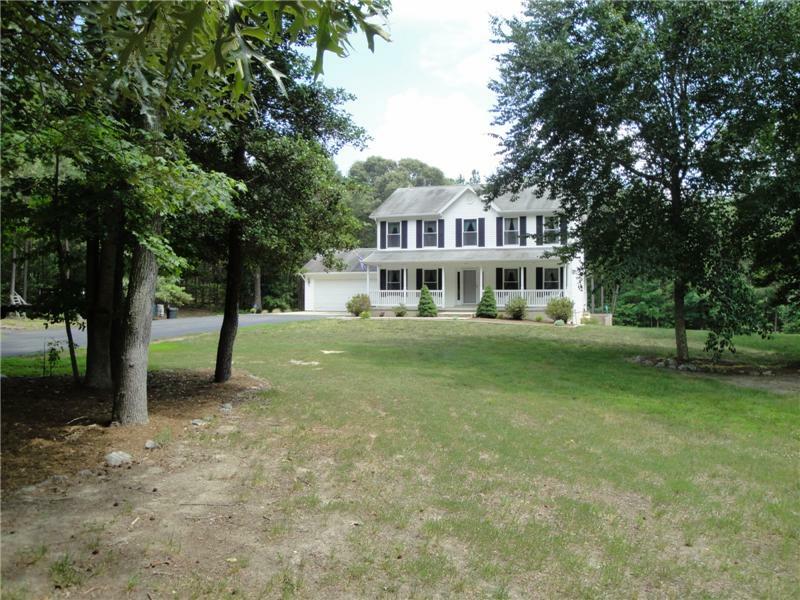 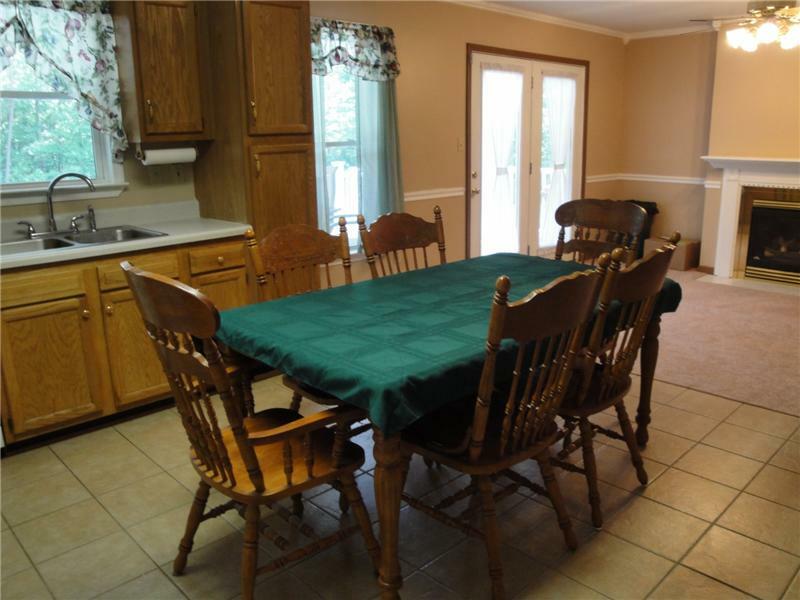 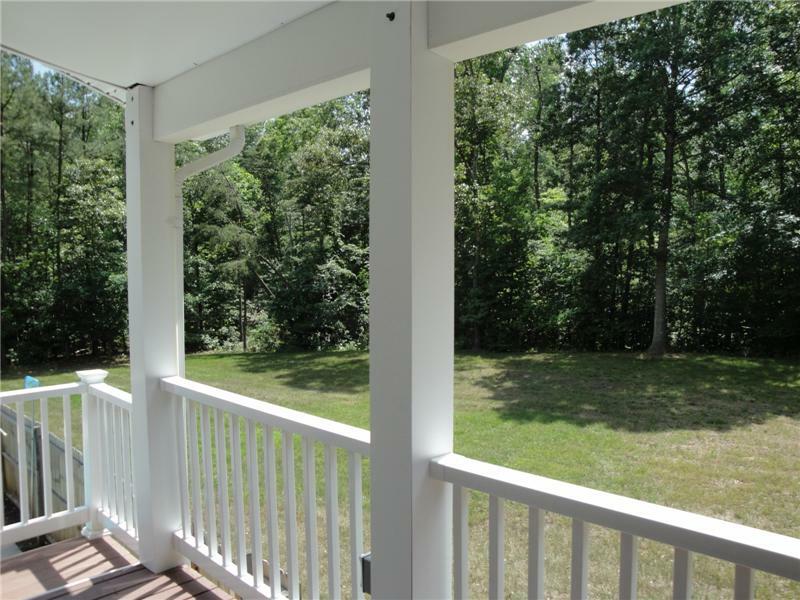 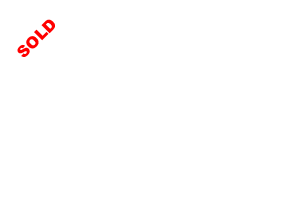 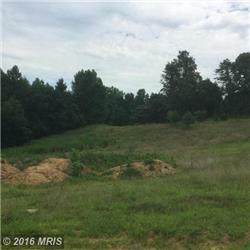 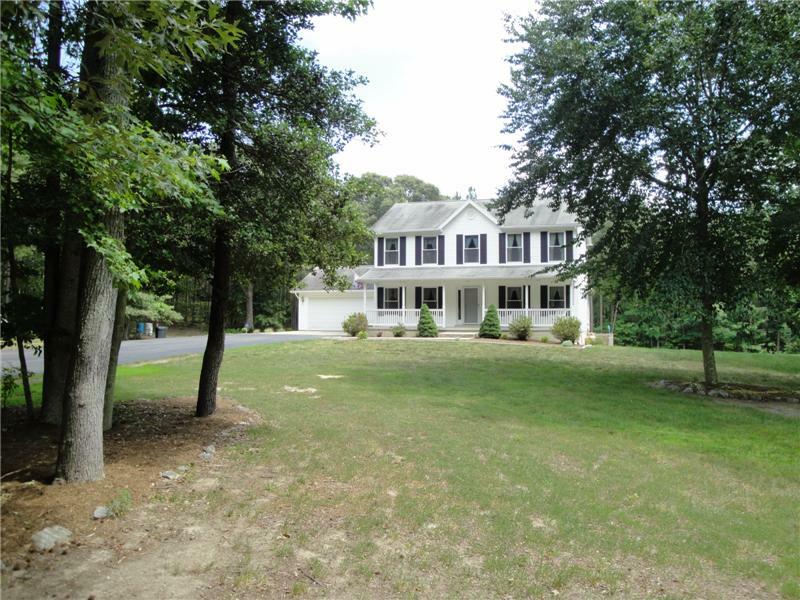 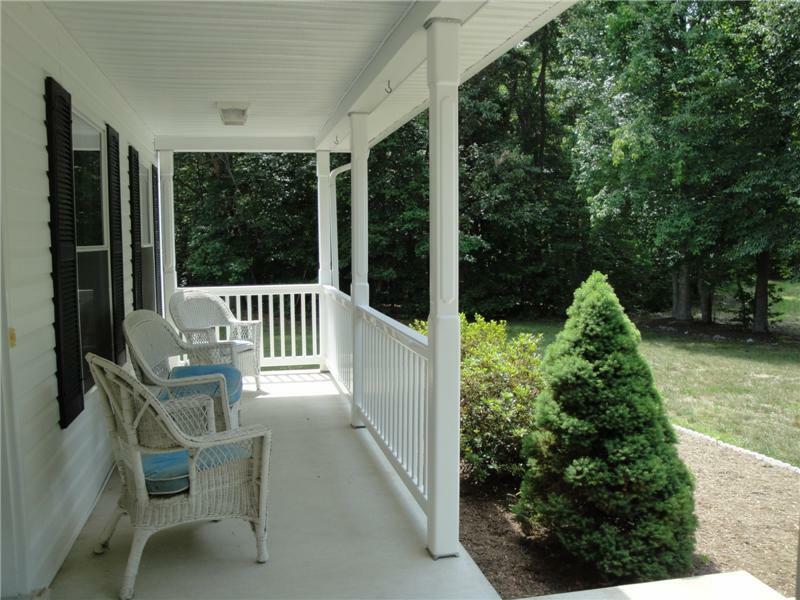 Please send me more information about the property: "Perfectly Private Port Republic Farmhouse"
New carpet and fresh paint will delight you in this well maintained, energy efficient Homes America 5 BR 4BA Farmhouse situated on quiet, secluded 5.03 acres just south of Prince Frederick. 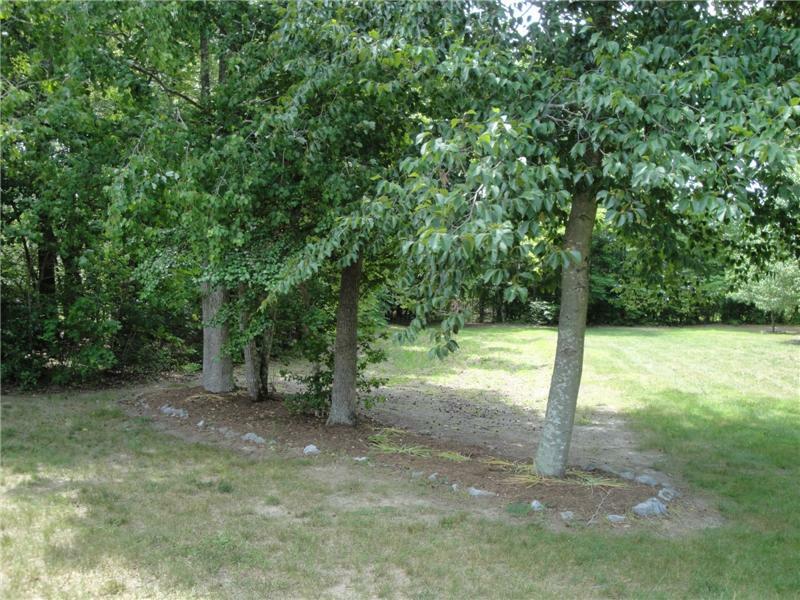 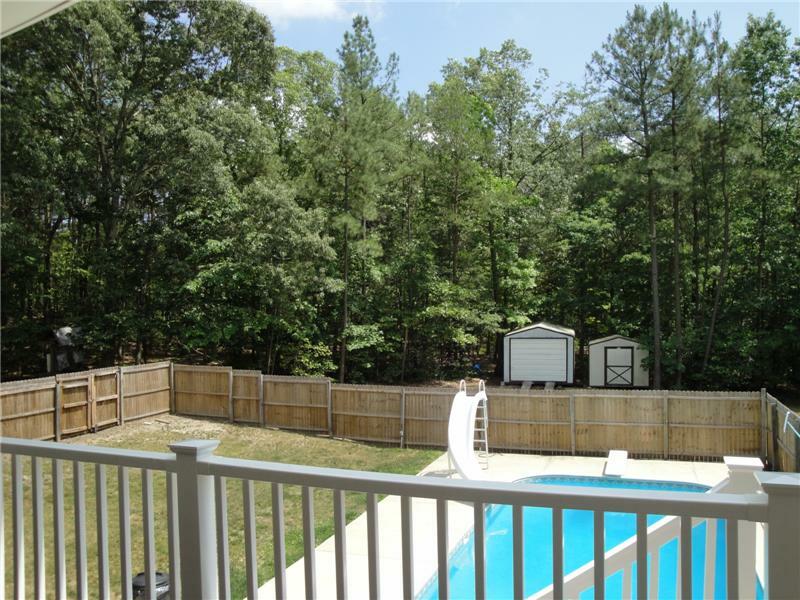 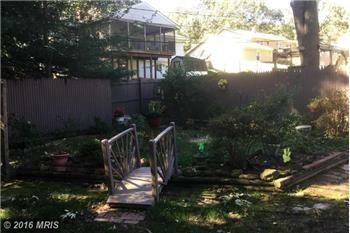 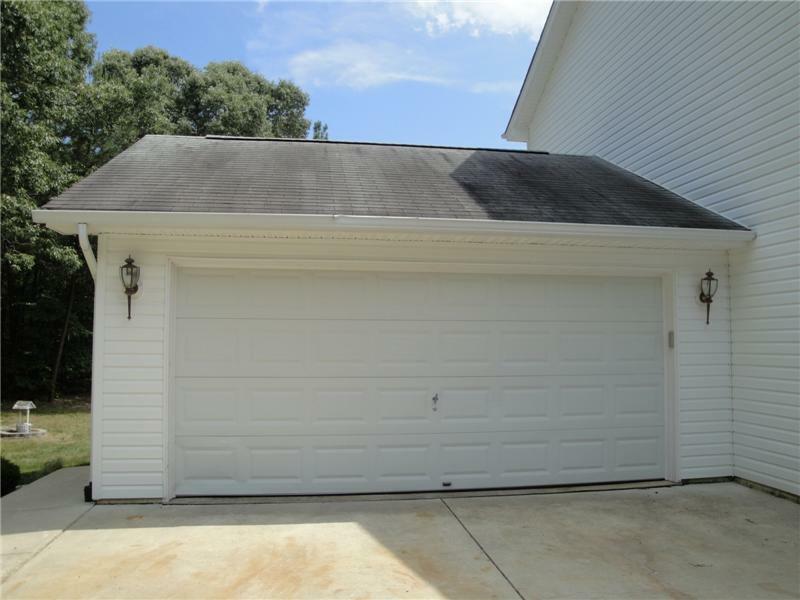 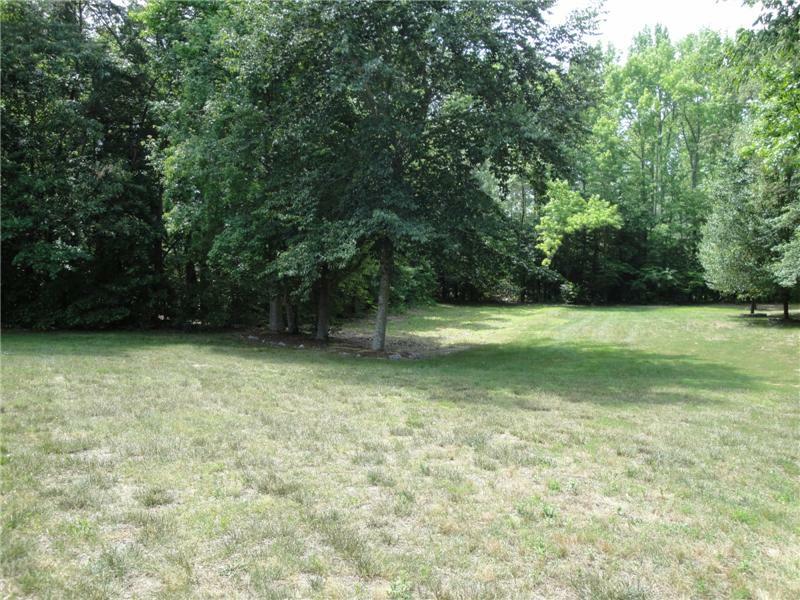 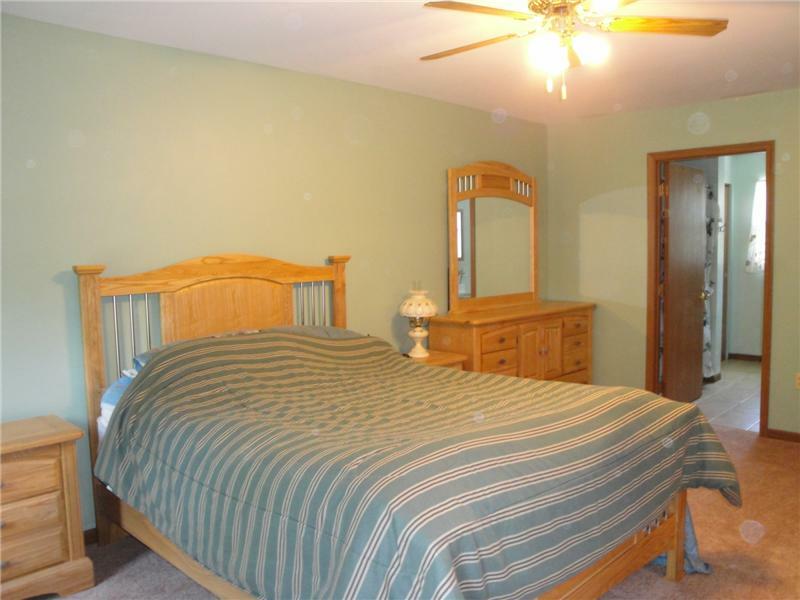 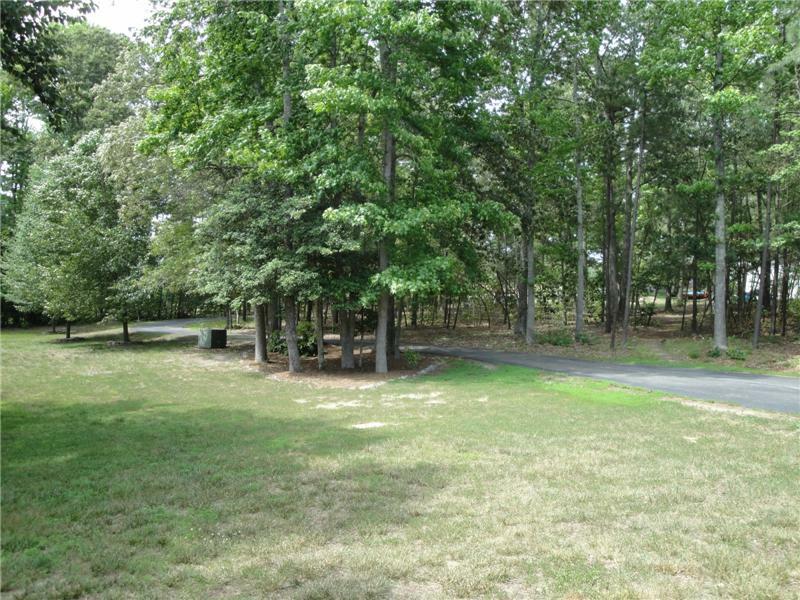 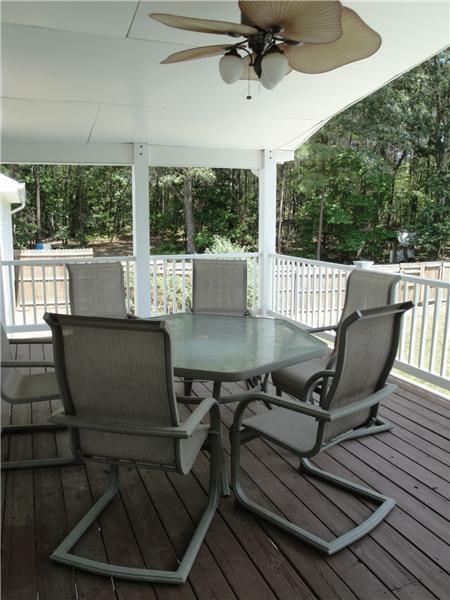 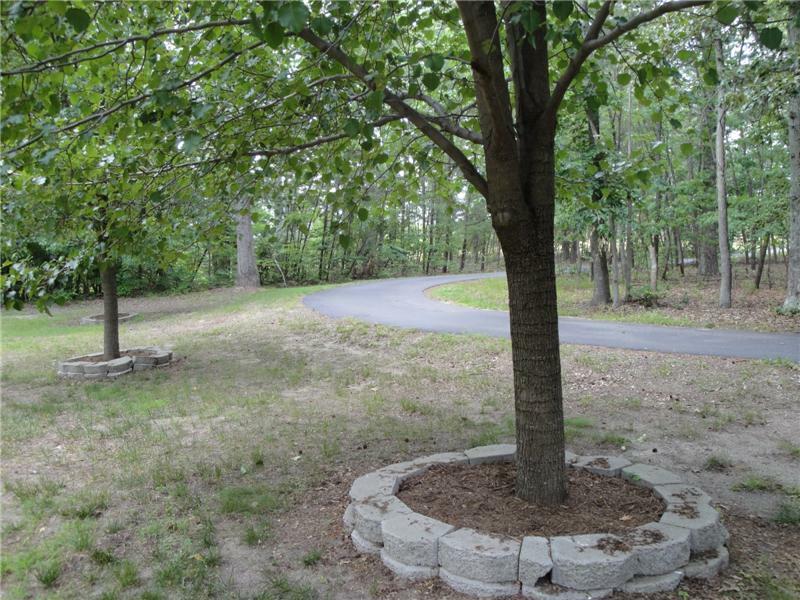 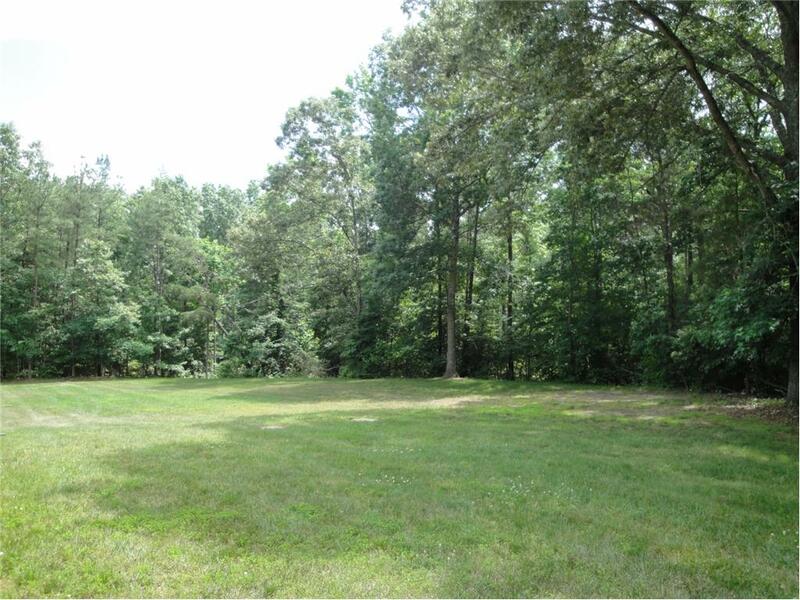 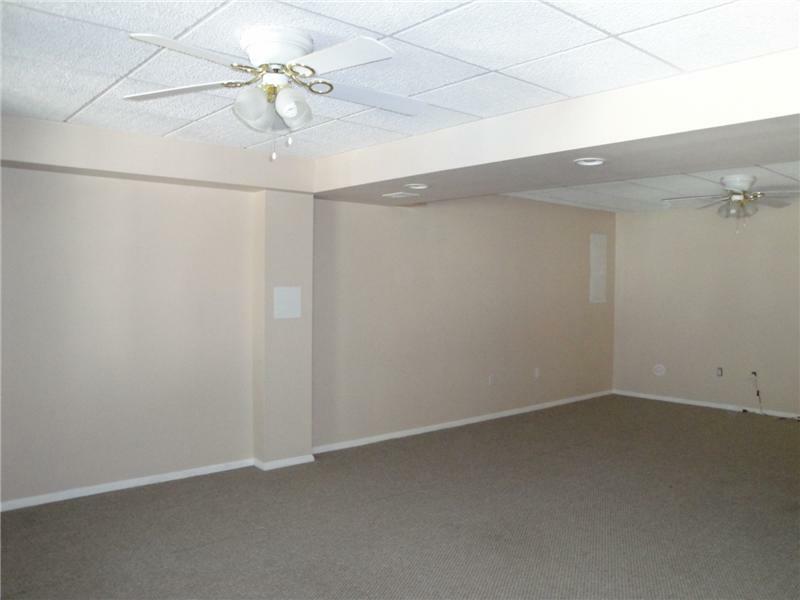 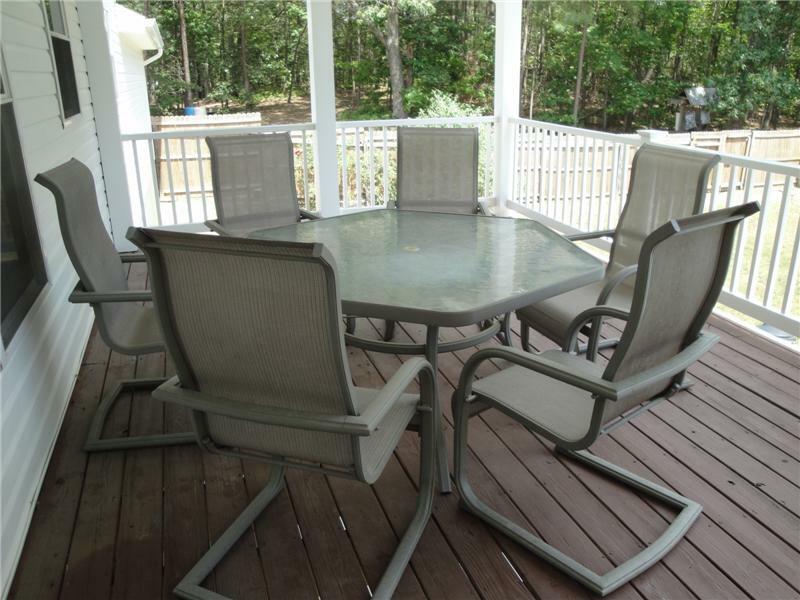 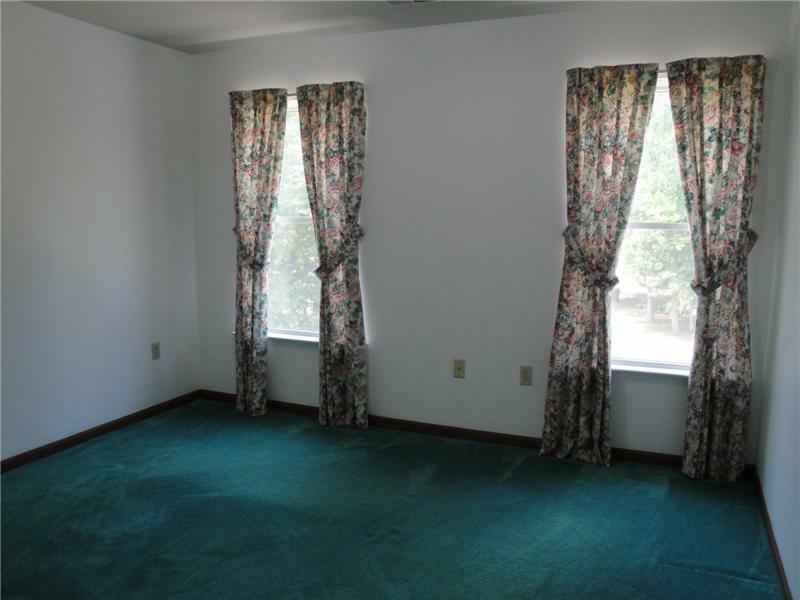 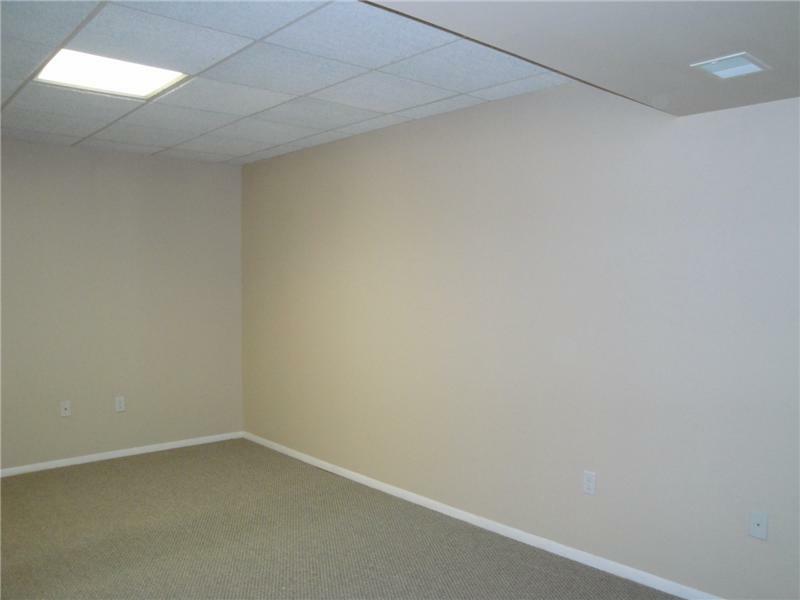 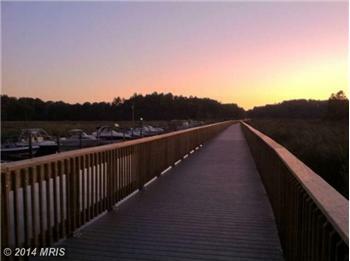 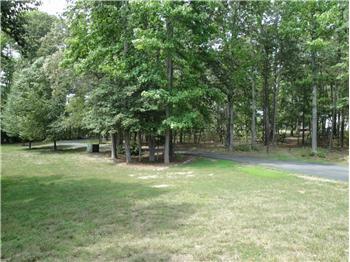 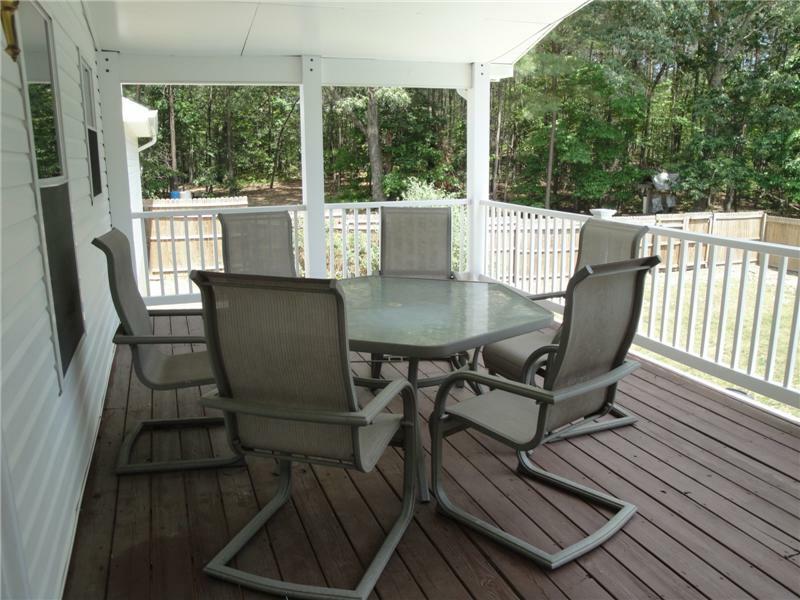 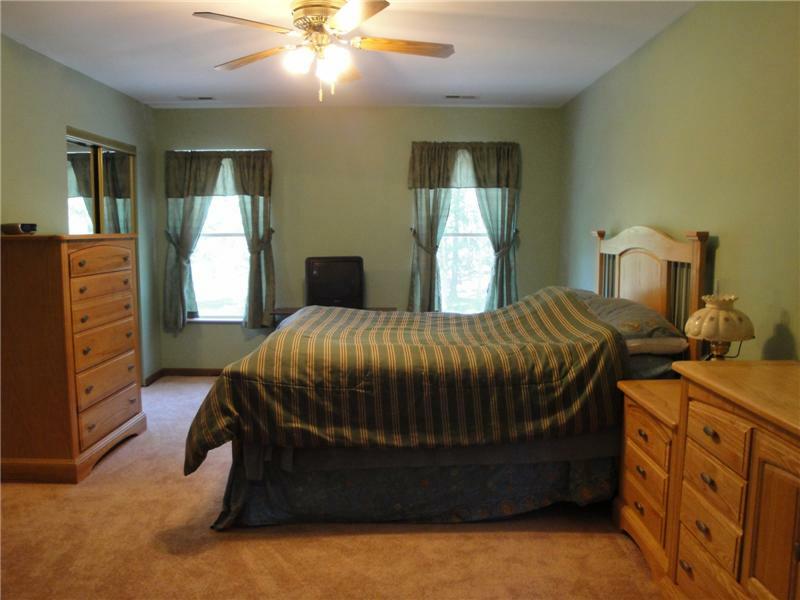 There's wooded privacy, a paved driveway, and lots of SPACIOUS rooms for entertaining and enjoyment. 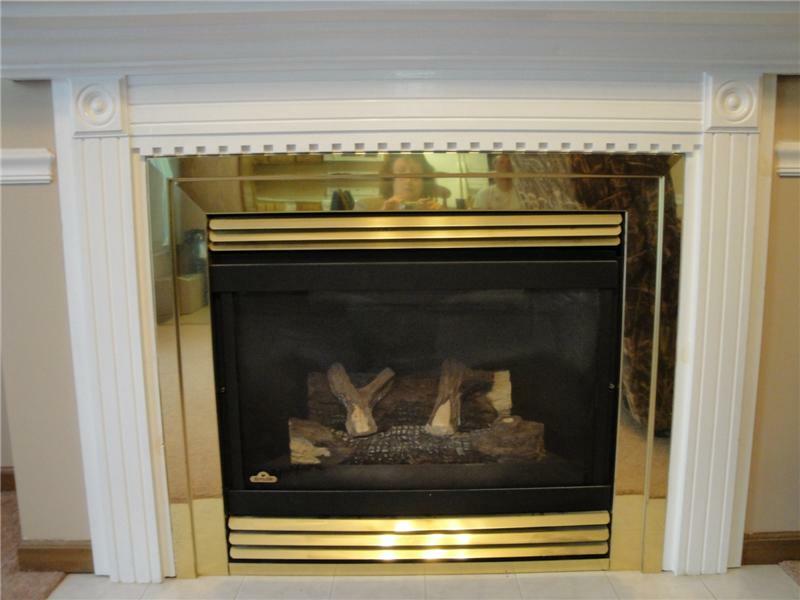 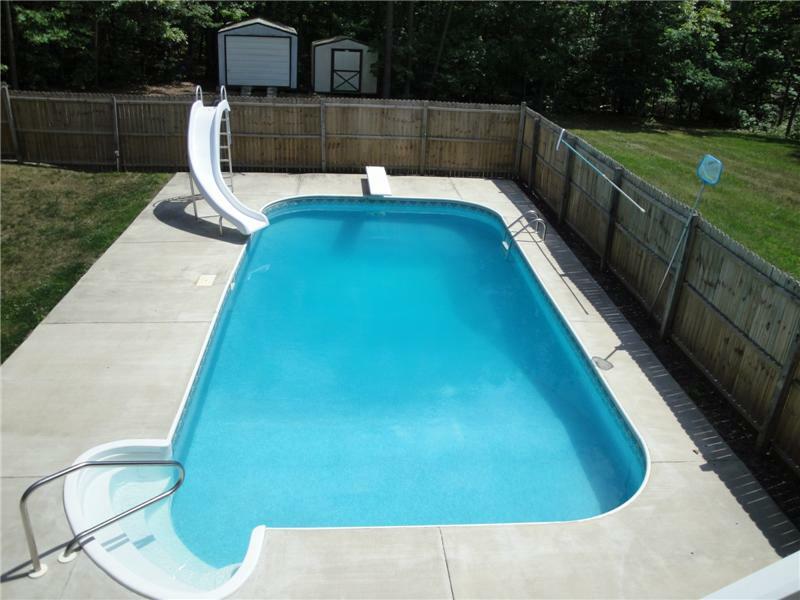 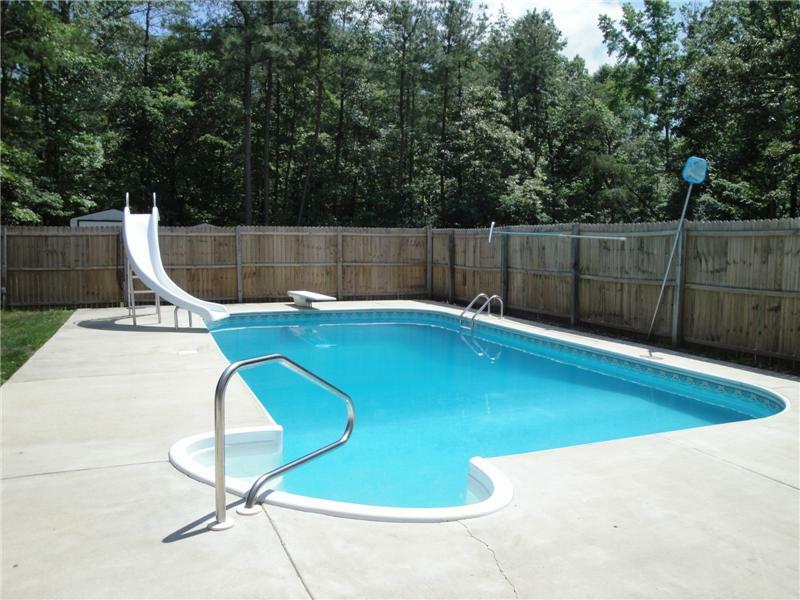 RELAX this Summer by the in ground pool or this Fall by the Fireplace! 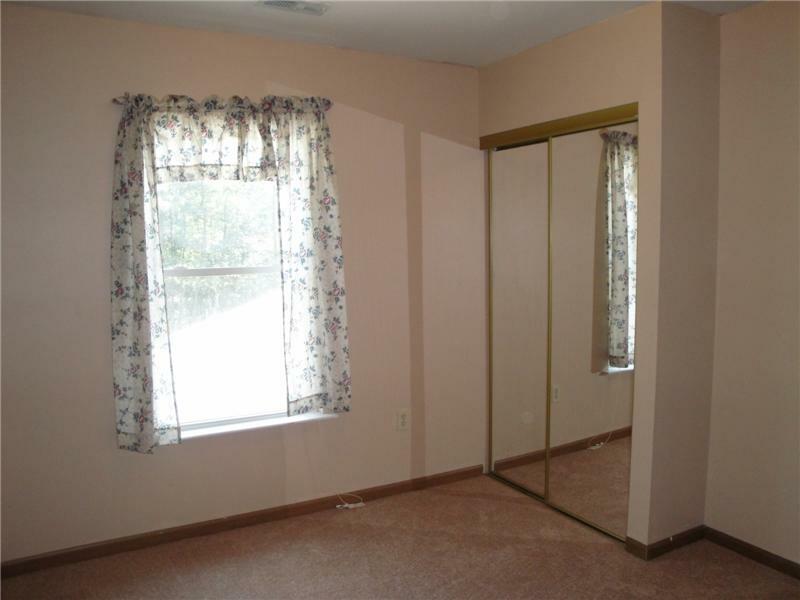 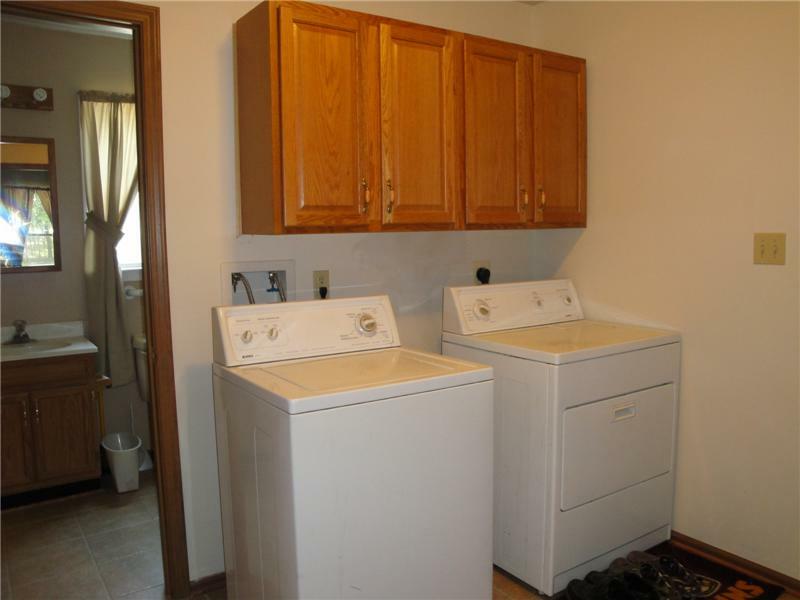 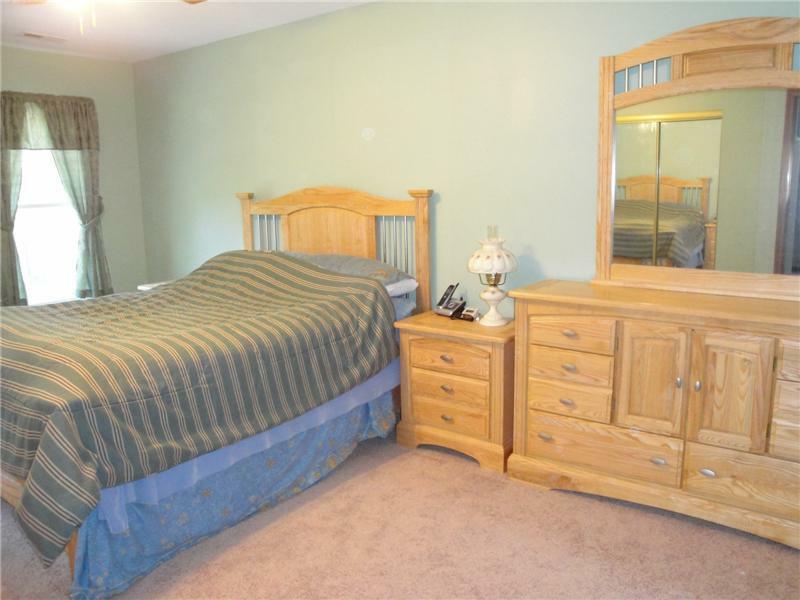 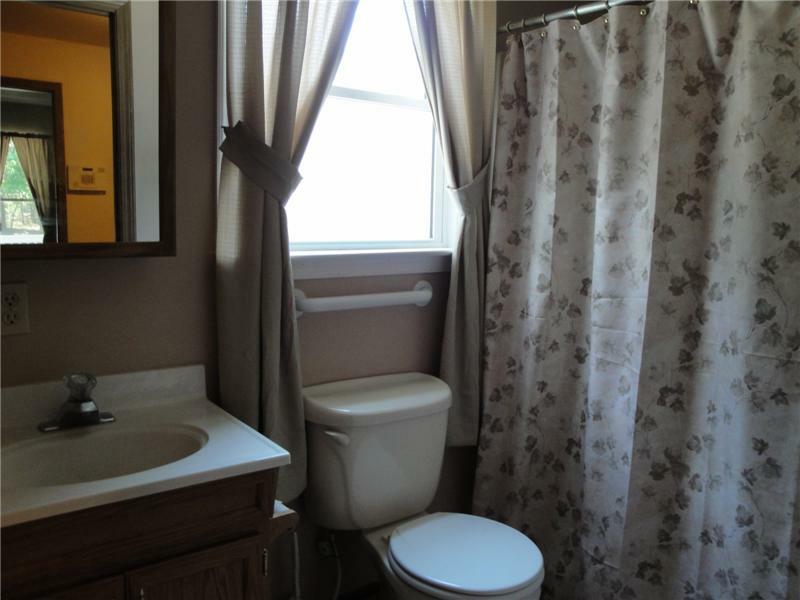 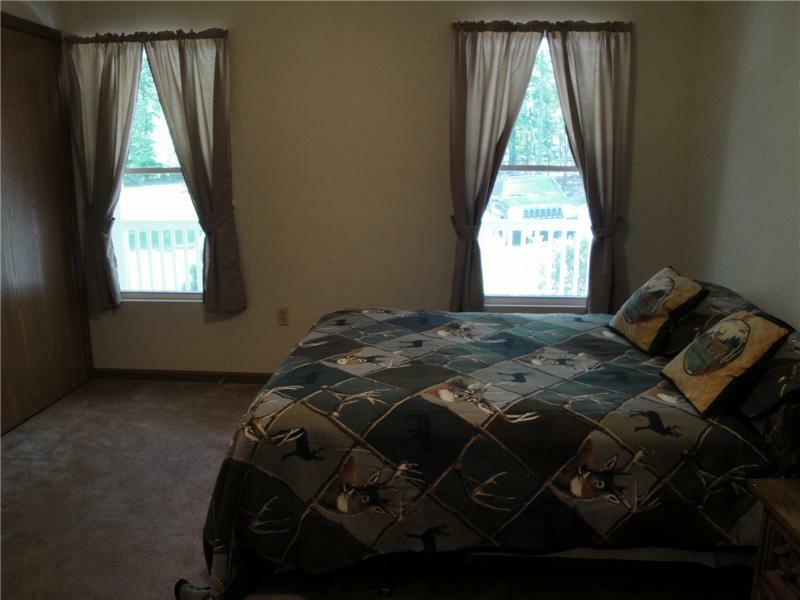 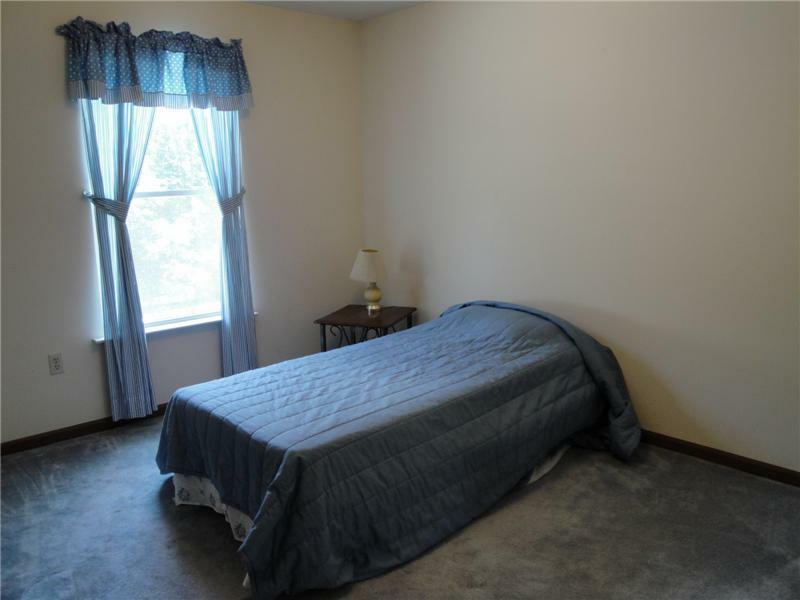 Notice there is even a Handicapped Accessible Main Floor Bedroom with Full Bathroom as an IDEAL IN LAW Suite! 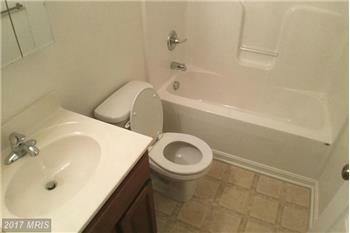 It's Convenience and Comfort!